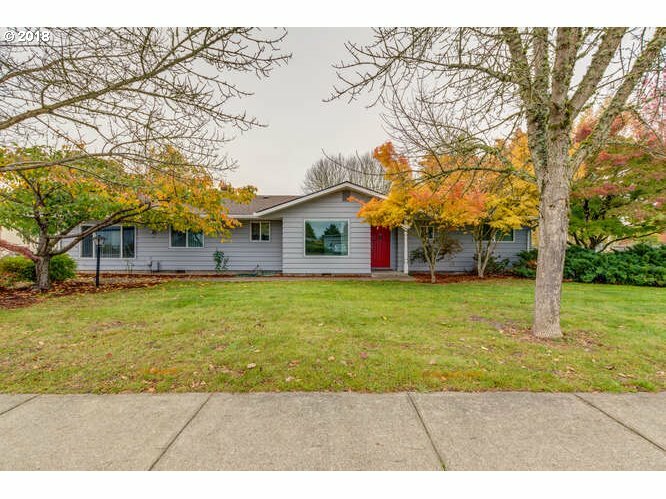 Description: Great one level nicely updated home w/4 bay garage/shop next to Discovery Park. 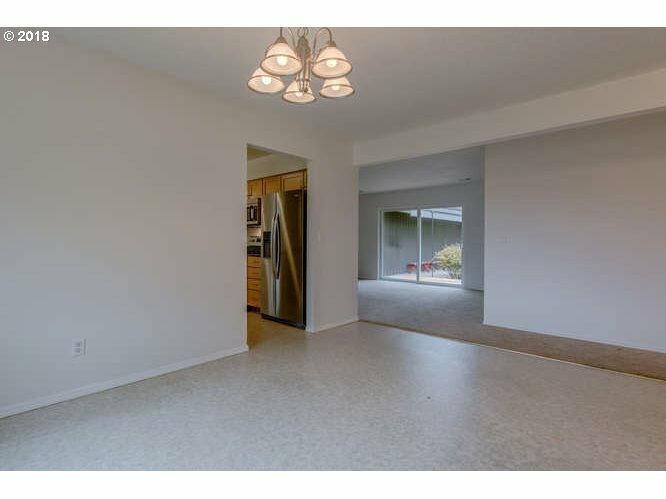 Living room w/wood fireplace, slider to extra large backyard w/sprinklers. 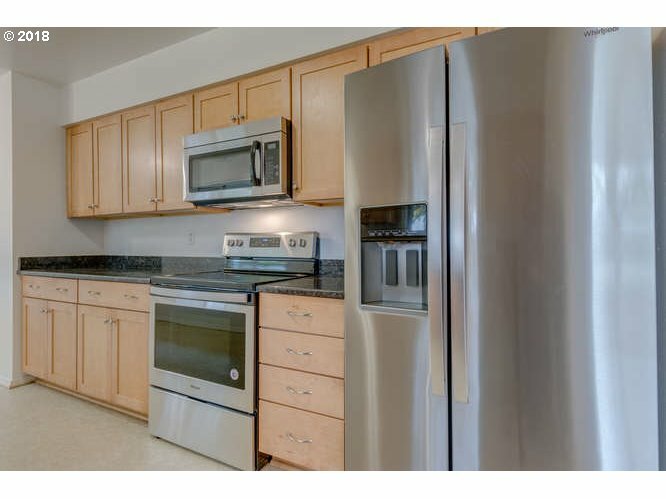 Kitchen updated w/granite counters, stainless steel range, microwave, dishwasher and nook. 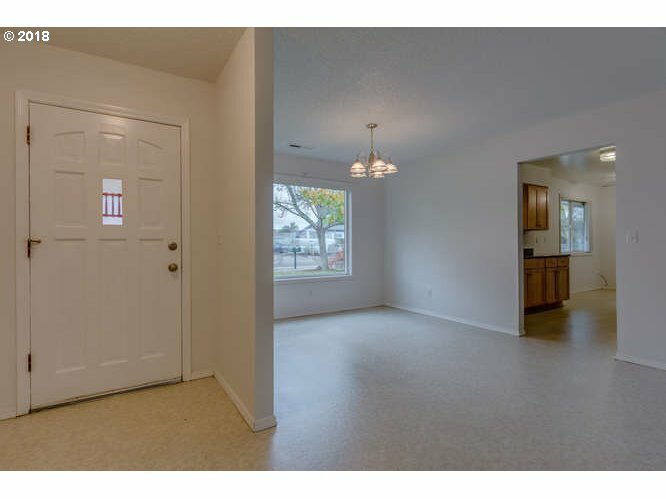 Three bedrooms w/1.5 baths, dining room, family room and laundry. 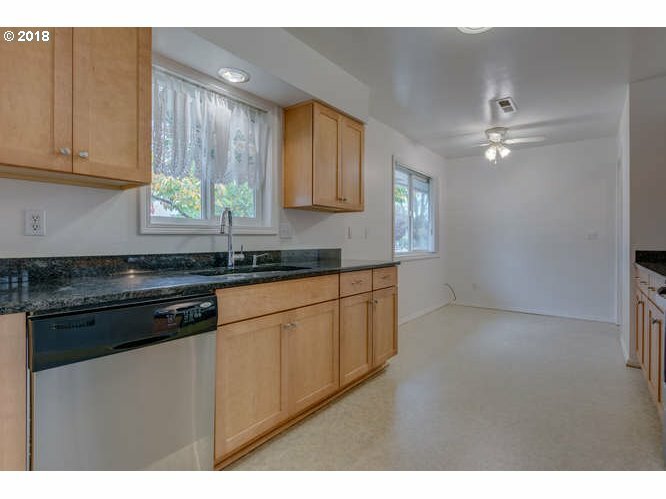 Garage has 220V, cement floors, 4 doors, comp roof, possible RV parking. 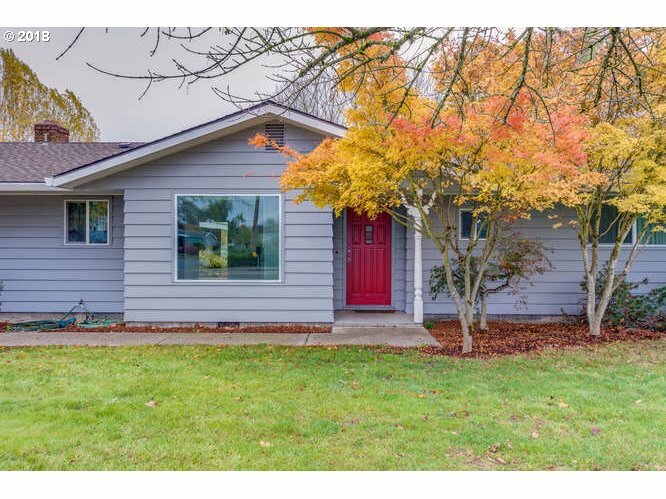 New interior/exterior paint & water heater!